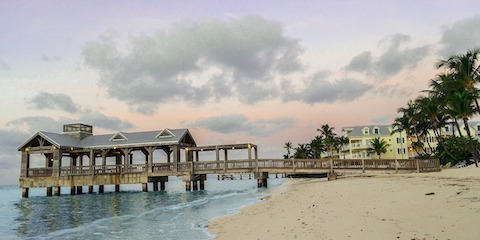 Have a relaxing day at one of key west famous beaches. 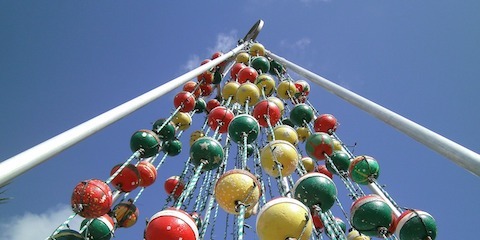 Enjoy the art and history of this iconic town. 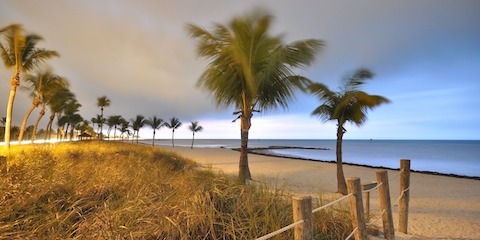 Enjoy the beautiful scenery that Key West has to offer. Miami to Key West day trips, one ways and different day returns. ● We offer complimentary hotel pick-up and drop-off from the hotels on Miami Beach and Downtown! ● Pay for tickets online then call with your order number to confirm your hotel pick-up and time. ● Booking online, seats are automatically reserved. Book early as tours sell out frequently. Key West Express Plus is proud to bring high quality charter bus service to the Miami, Fort Lauderdale, West Palm Beach, and Key West areas. We have been offering creative solutions in charter bus rental services for decades, so we understand your needs and concerns. We reserve the right to switch buses at anytime for any reason without notice. Once in a great while we may encounter a time when our Double Decker is not available. If this happens, we will provide the option to use one of our back-up buses or receive a full refund. Cancellations or changes to reservations must be made at least 48 hrs. in advance of tour. Our office hours are 9:30am to 8:30pm for confirming reservations.